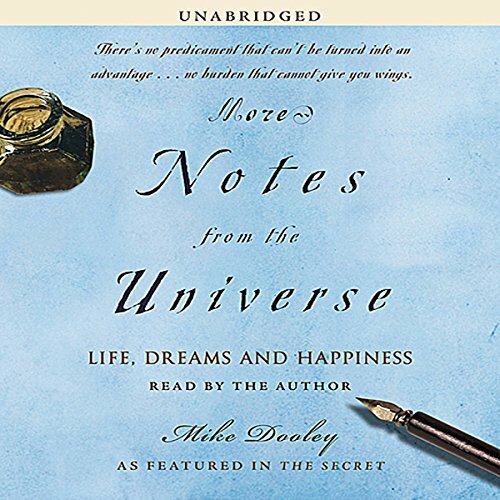 Showing results by author "Mike Dooley"
The Universe returns in this second volume of Notes from the Universe, overflowing with even more valuable reminders of the absolute power you have over your life. 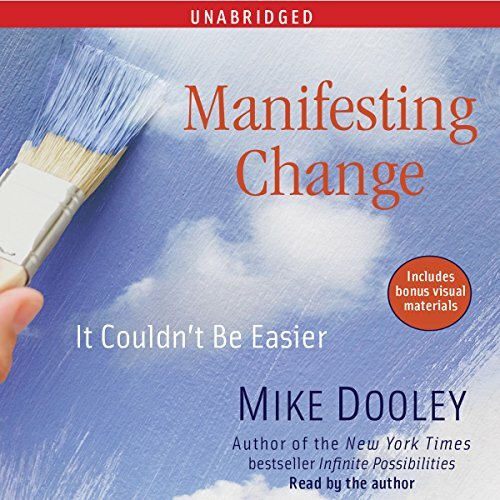 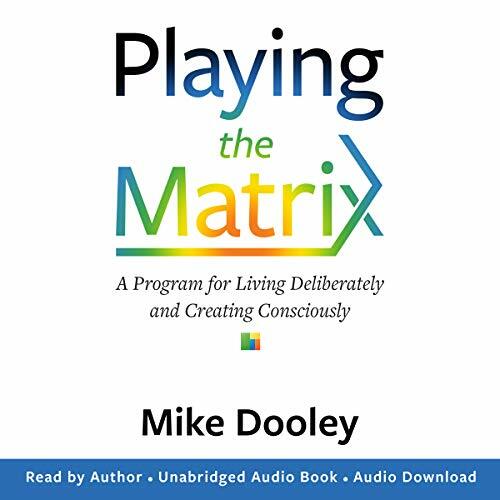 The powerful affirmations penned and read by author Mike Dooley will have you once again thinking positively, feeling confident, and walking the path to personal fulfillment. 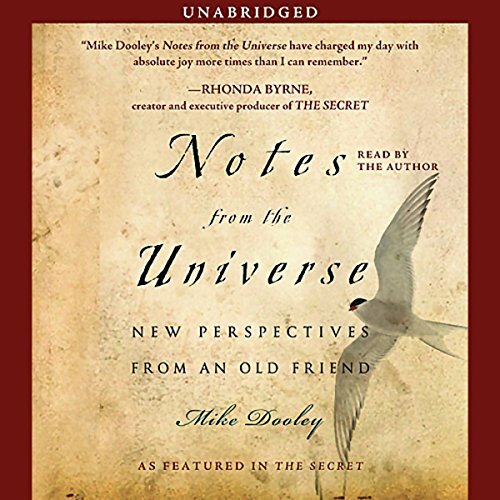 The Universe - our eternal partner - returns for the third installment in the Notes from the Universe series, dispensing wisdom, humor, and insight into the truth about creating the future we desire. 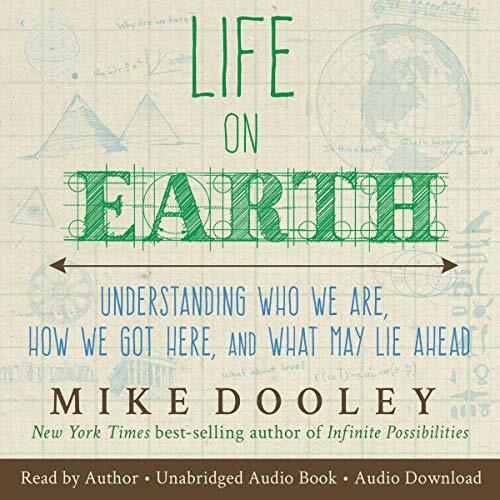 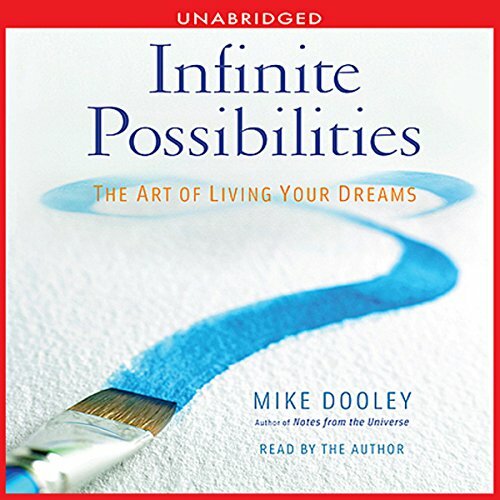 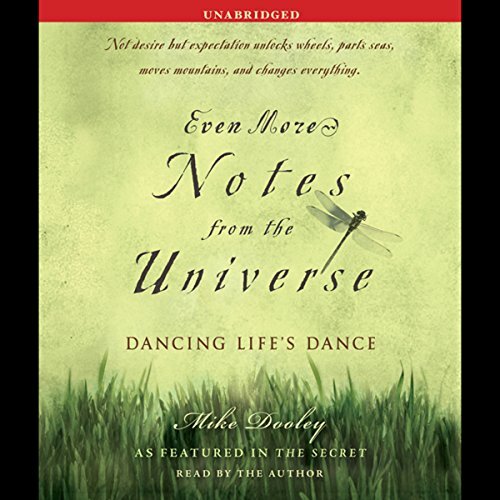 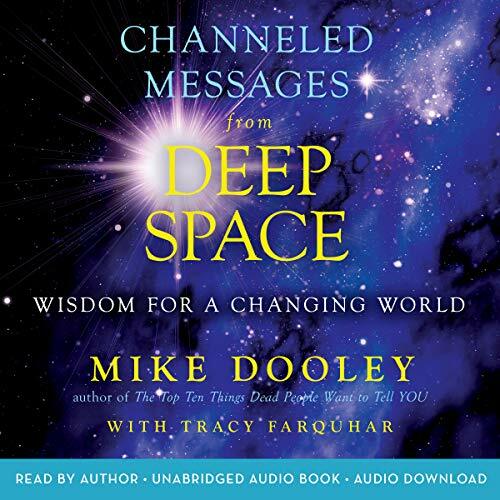 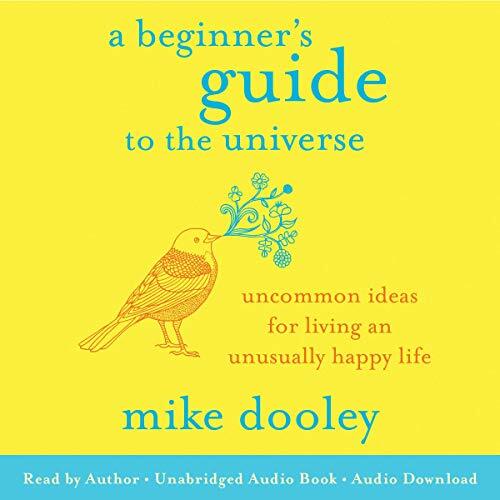 Even More Notes from the Universe combines Mike Dooley's pithy and inspiring messages, direct from the Universe, to help you start living the life of your dreams -- today. 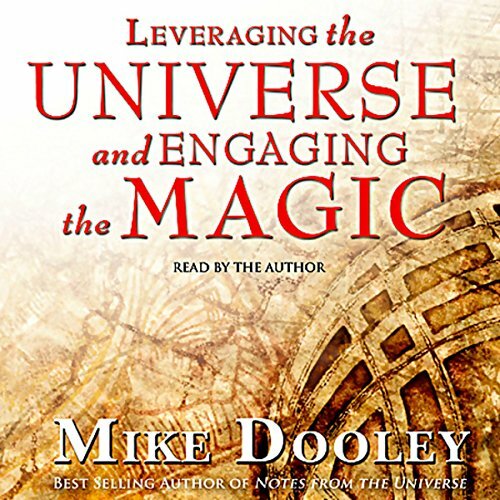 2012, which many believe will be a vital turning point in our world’s consciousness and fortunes, is already the focus of much speculation and concern in print and on the Internet. 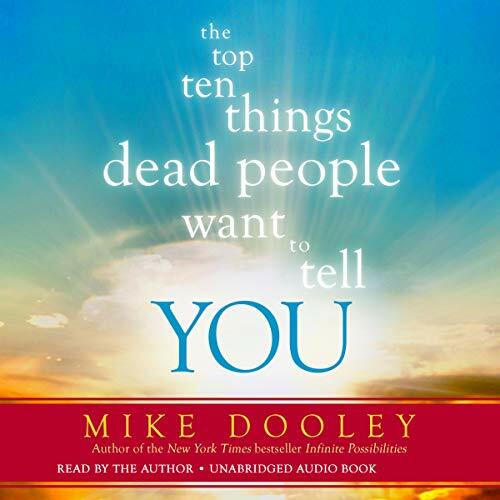 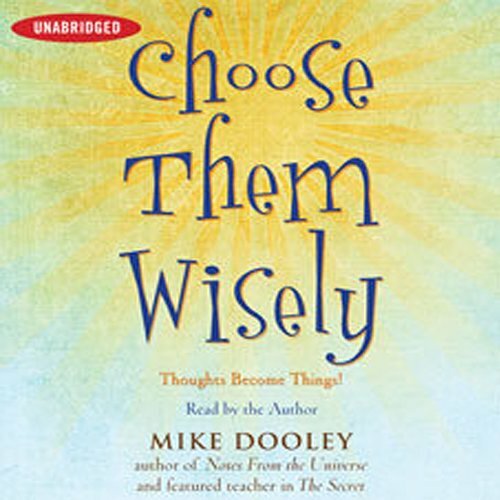 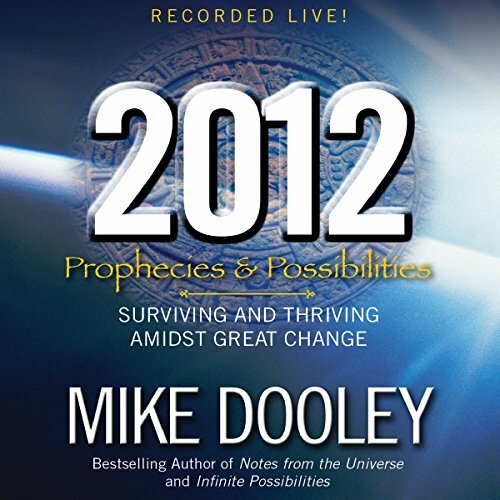 But none of the books, articles and websites approach the topic with the upbeat, prescriptive perspective that Mike Dooley, best-selling author of Notes from the Universe and Infinite Possibilities brings to the topic in 2012: Prophecies & Possibilities.